Do you need a local 24 hour plumber? London Drain Clearance provides professional 24 hour plumbing services for London, Surrey, Sussex and Kent. 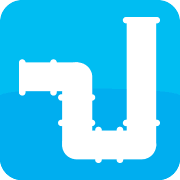 Plumbing jobs can be unpleasant for any homeowner or resident, from blocked drains to burst pipes. When something goes wrong with your home plumbing and you need a response fast, we can help with all your emergency plumbing. Our local 24 hour emergency plumber can be with you at any time to solve your plumbing problem, make any repairs necessary and bring you peace of mind. Our local 24 hour plumbing service is efficient and reliable, emergency call outs are still covered by our 'no callout fee' guarantee, and all call outs are responded to as quickly as possible to ensure you get a swift, professional service with no nasty surprises. 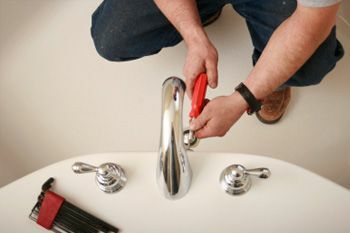 All emergency plumbing jobs are undertaken by qualified, insured professional, and all work is guaranteed. Our 24hr emergency plumbing service starts from £40.00. No callout fee or vat. To request a free quotation or book an appointment with London Drain Clearance call 01737 353408 / 07957 929588 or complete our enquiry form below. To request a callout from our 24 hour plumber call 01737 353408 / 07957 929588. Can't find your location listed? See our coverage area map to check.